CESI: The integration of Capillary Electrophoresis (CE) with Electrospray Ionization (ESI) into a single dynamic process within the same device. 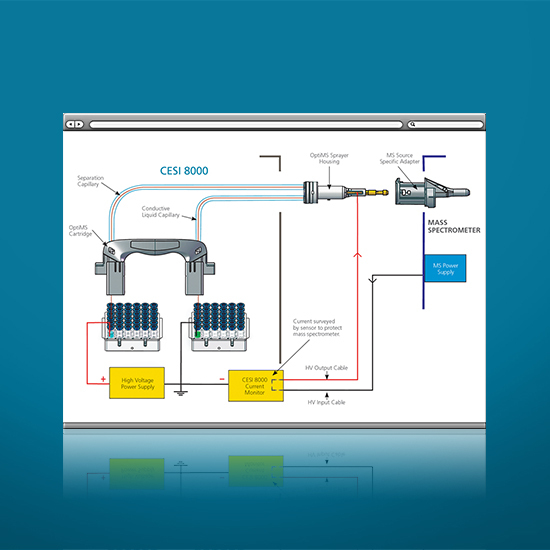 Check out our webinars, videos, brochures, tech notes and manuals. 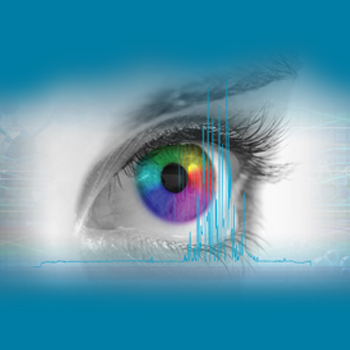 To find out how CESI-MS can help you, request your samples to be analyzed now. 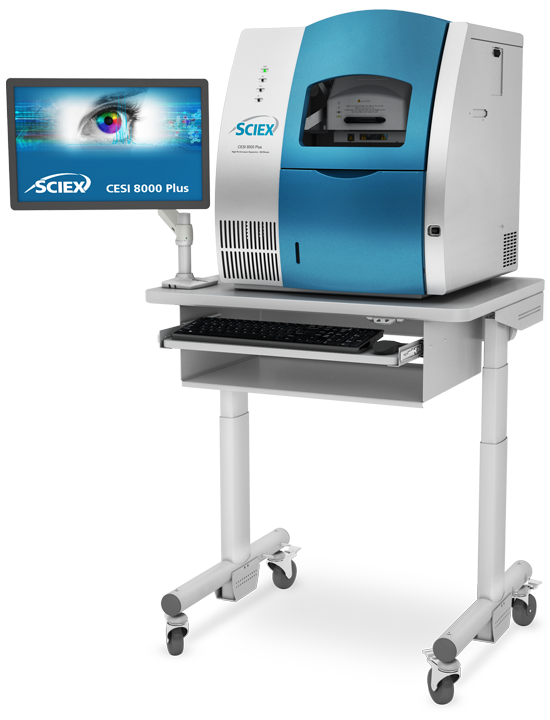 The CESI 8000 Plus high-performance system delivers fast, efficient and unique separation selectivity with enhanced sensitivity, while simultaneously expanding coverage. Reliable and sensitive separation of intact mAbs and proteoforms with online MS detection — eliminating pre-fractionation and reinjection. 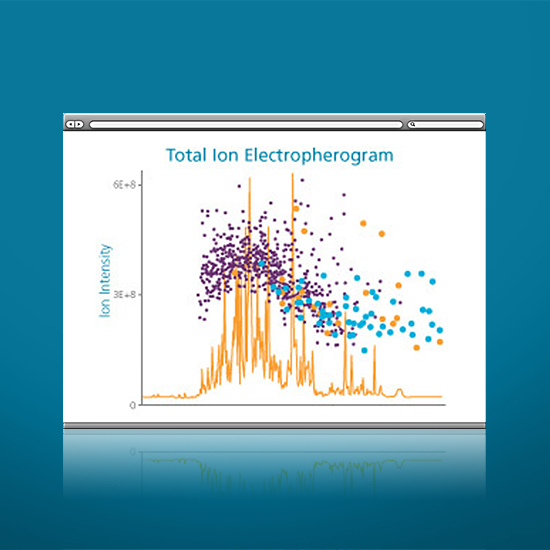 Simplify the analysis of isobaric compounds inadequately resolved with current methods. 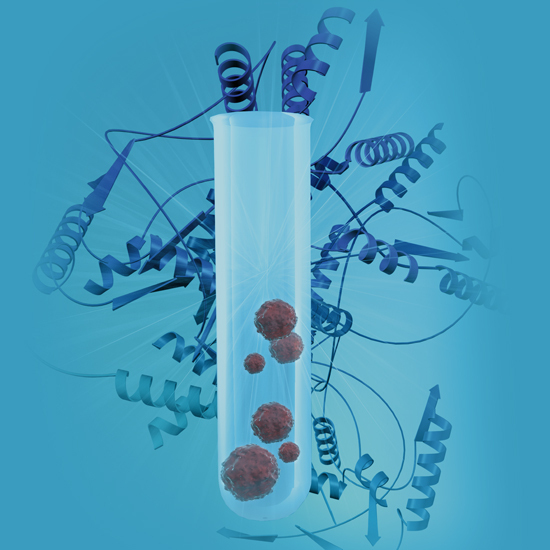 Study the molecular interactions and structure of your proteins and peptides under native conditions. Expaned coverage allows you to see more than ever before. 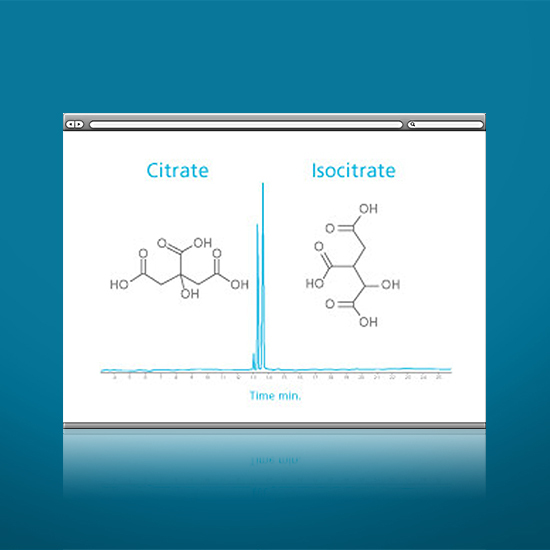 Reveal hydrophilic charged and polar compounds and increase sensitivity in your metabolome and glycome analysis, not possible with LC methods. 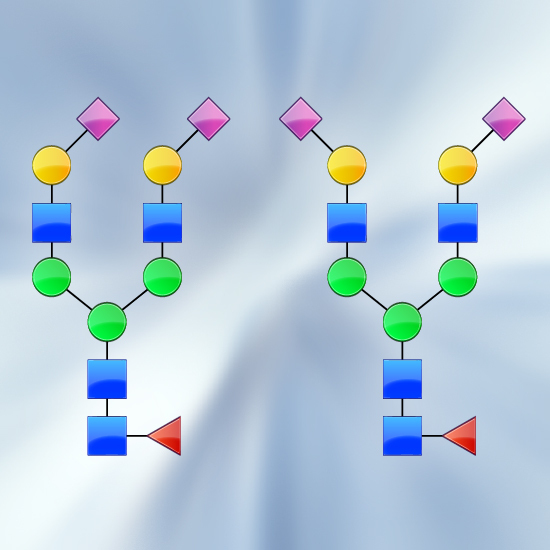 Confidently quantify and characterize proteoform and peptide PTMs, such as those with multiple phosphorylation and glycosylation sites. 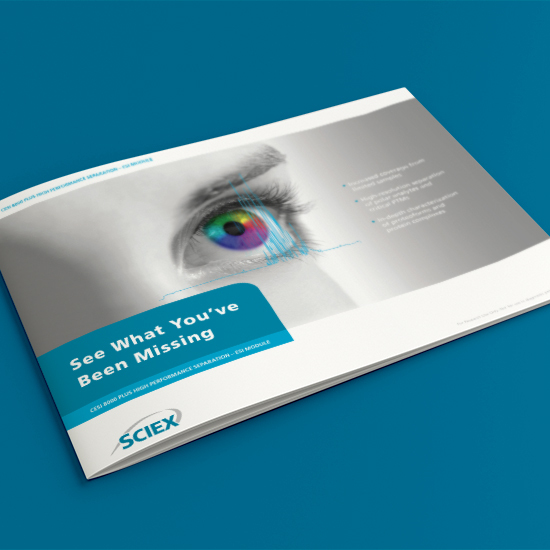 Resolve isomers – unseeable with traditional LC-MS methods. 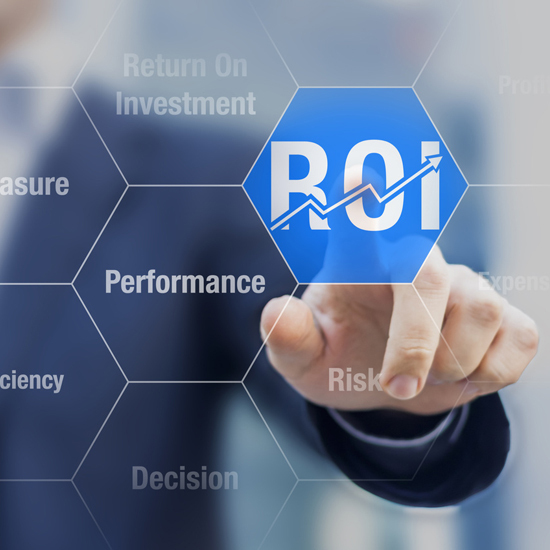 CESI-MS allows for a more robust system with ultra-low-flow < 10 nL/min, into the mass spectrometer resulting an overall increase in ionization efficiency. Samples are often limited in quantity. CESI-MS has nL sample consumption, leaving most of the material available for analysis by orthogonal techniques. 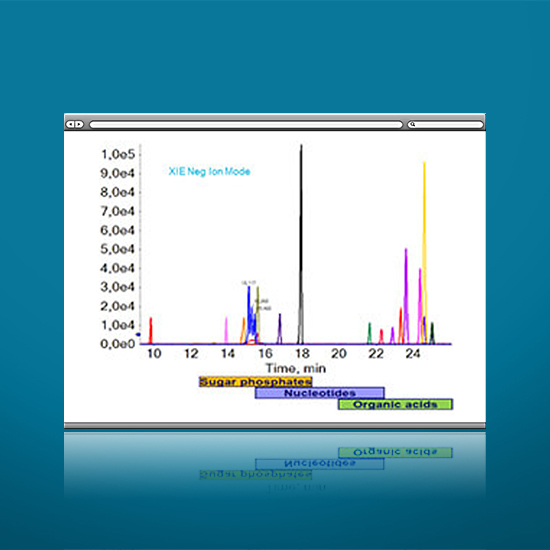 Use the same method and reagents for multi-level characterization of protein therapeutics. Switch between pos and neg ion modes without changing setup. 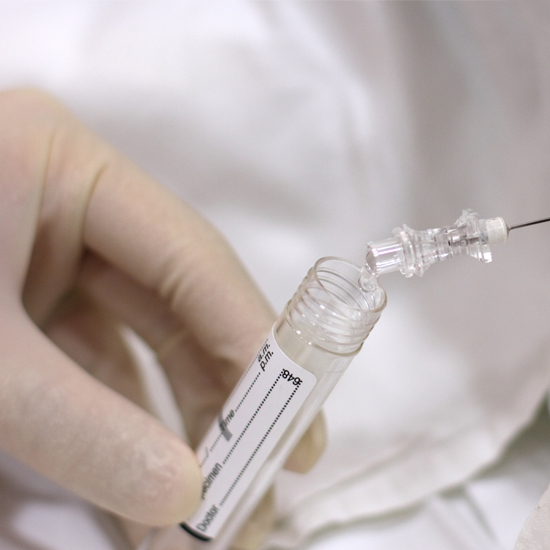 Open tube technology eliminates frustrations common with nanoscale techniques. No more minimizing dead volumes, or dealing with carryover and clogs. 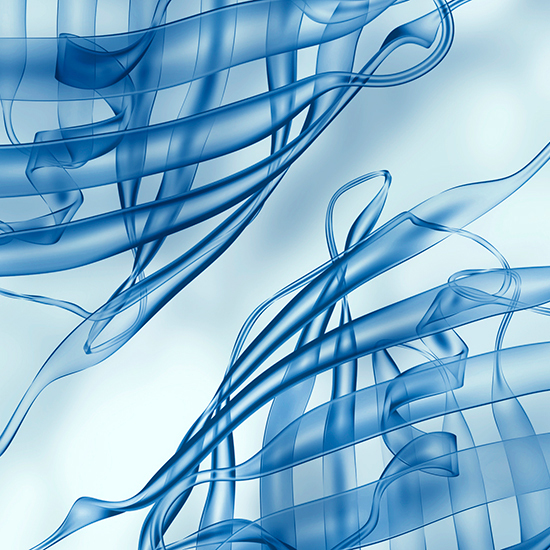 The integration of Capillary Electrophoresis with Electrospray Ionization into a single dynamic process within the same device brings new capabilities to researchers.